Bill and Michelle are co-owners of the company. 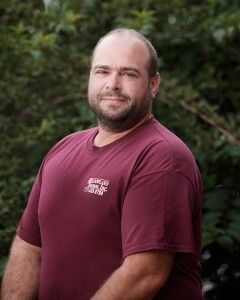 Bill has been a craftsman in the building industry for over 20 years and is known for being a hard-worker. 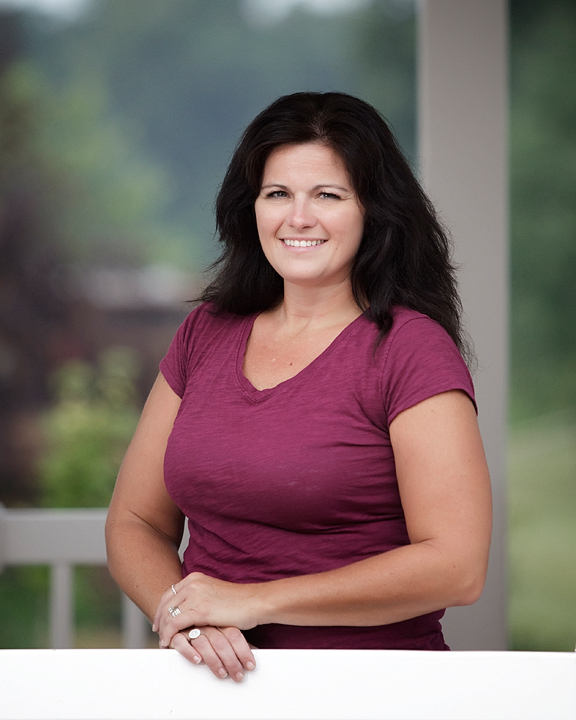 As Bill’s right hand, Michelle is focused on customer satisfaction, advertising, and business growth. Together, they are dedicated to producing high-quality homes and working with homeowners to build the home of their dreams. As the son of the owners, David has been around the building industry his whole life. 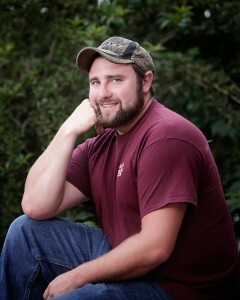 He has been with the company for several years, and he has found his niche in trim carpentry. David excels in installing tile and he loves to be challenged with new patterns and ideas. As the son of the owners, Michael grew up in the building industry. 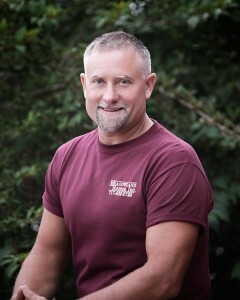 He has taken the knowledge and skill he grew up on and has expanded and grown to where he is now, specializing in framing, siding, and roofing. Michael is a hard-worker, and he can be trusted to always give 100%. Mike is a newer member of the Meadowland team, and he has quickly proven himself to be a skilled employee with a positive attitude. Mike works for our homeowners to produce the best-possible outcome, and he is dedicated to customer satisfaction. 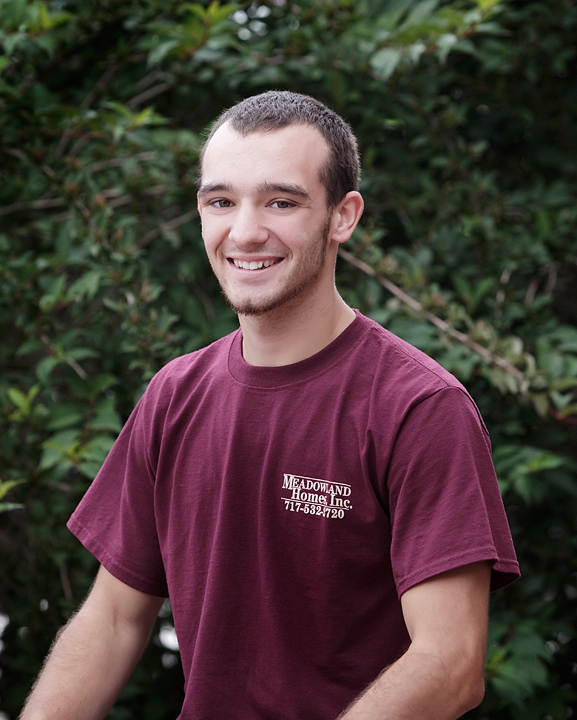 Although he just recently joined our team, as a family friend, Blake grew up around our business. He has a natural ability and talent for the construction industry, and we are excited to watch him continue to learn and grow in the field. As Office Manager, Marsha is an important part of our team. 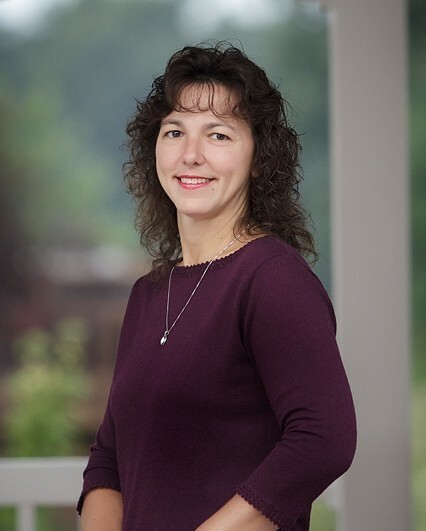 She is responsible for record keeping, coordination of commercial accounts, organization in the office, and pretty much everything else that hits her desk on a daily basis. Her attention to detail is invaluable.